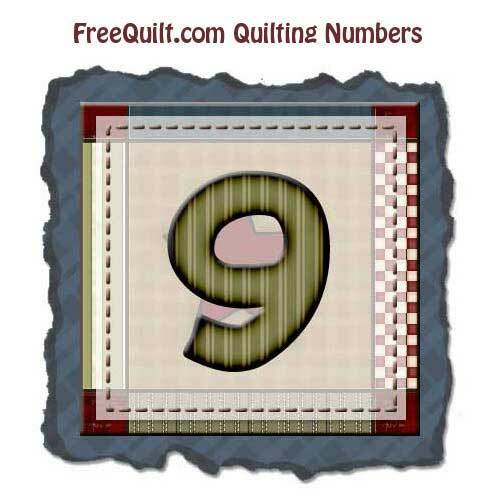 Printable free number 9 line art for applique pattern. Use as a stencil or template. Remaining numbers also available.